Just as tablets appeared a few years ago and spread in many schools, it now seems clear that it is the turn of the Chromebooks. I have been using them for two years and, as I have said on more than one occasion, I am very happy and, for the time being, I am not changing them. When you start working with Chromebooks, one of the first doubts that comes up is the issue of licensing. 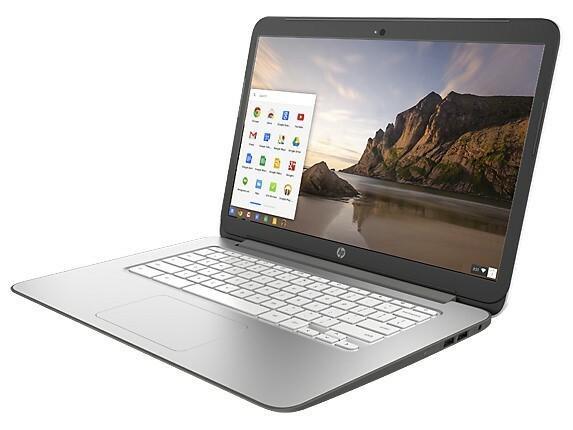 Google offers free G Suite for education, but Chromebooks licenses must be paid for. Each one is worth 23 € + VAT (28 US$ + VAT) and is valid for the entire life of the computer. You only pay once. Is it worth paying for? Without the license, can’t we still work? In this article I explain my experience and recommendations.